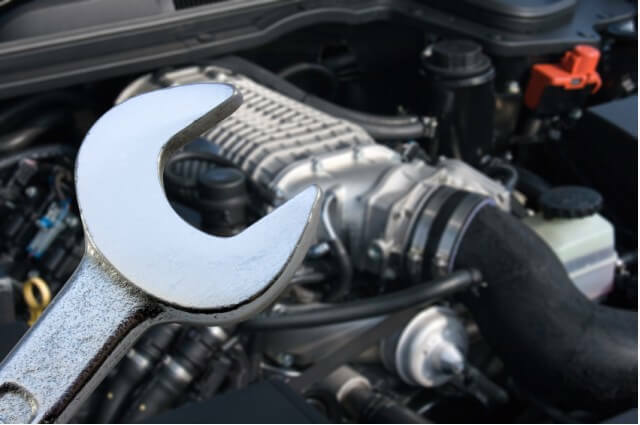 At All Sydney Mobile Mechanics, we have been in the auto repair and service business 15 years Which answered the needs of our customers for local high–quality auto repair and service at affordable rates. Since then, we’ve come to be known as the auto repair and service place that you can trust. That’s because we care about our customers and we show it with our excellent customer service. We treat our customers the way we want to be treated – with kindness, respect, and courtesy. We also give you information about your car in language you can understand and appreciate. 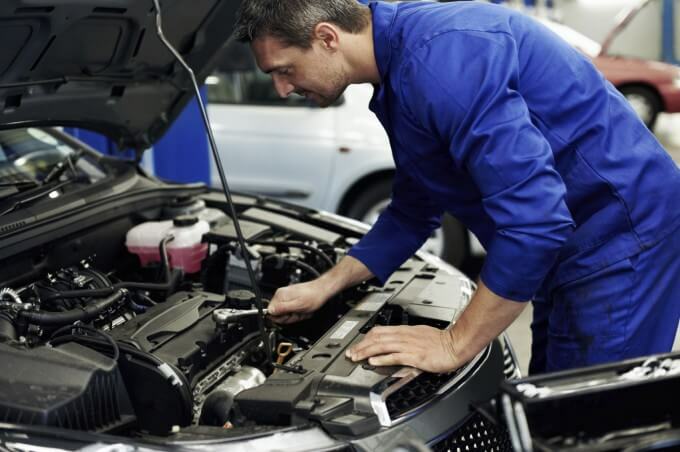 We know you’re not an expert and not schooled in the technical aspects of auto repair, so we make it a practice to put things in terms that are easily understood by everyone. 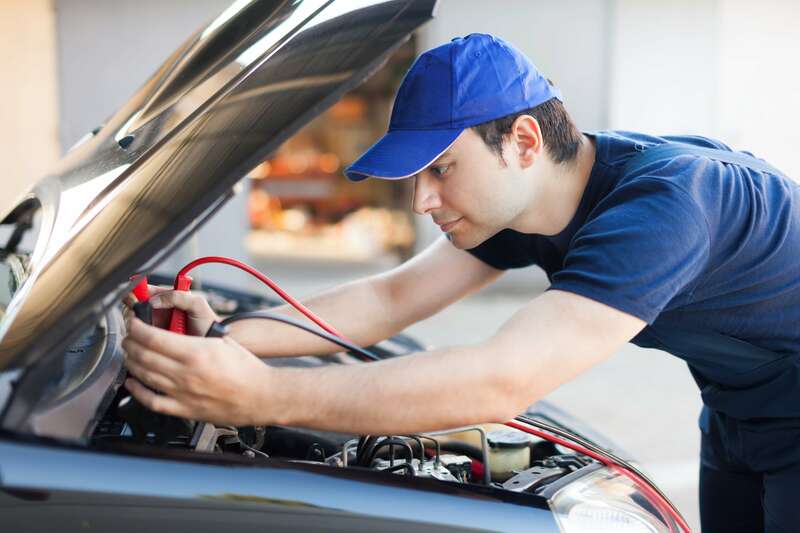 We are dedicated to providing car inspection services at great rates. You can count on us for Disc Pads, Brake Shoes, Disc Rotors, Hydraulic Cylinders, Brake Hoses, Calipers, and more. Working within and for the local trade has seen us become an important part of the automotive landscape. 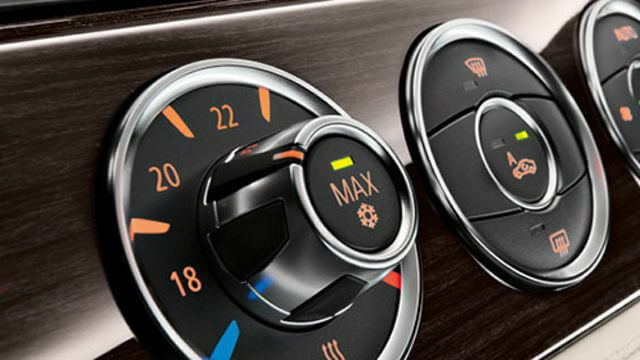 We are the mobile car air conditioning service you can rely on to help you stay cool in the summer – we’ll come to you, so you can be back on the road sooner. Sometimes the cause of a breakdown isn’t obvious. 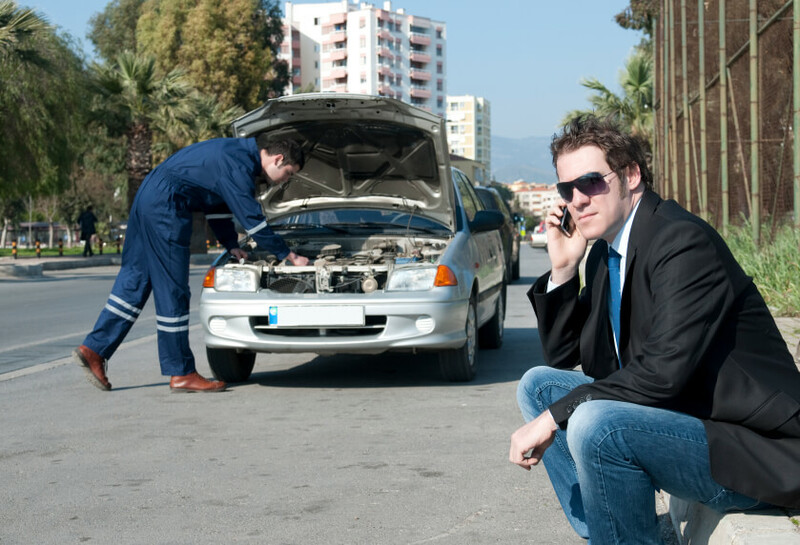 Maybe your vehicle hasn’t broken down, but it just isn’t running as it should. 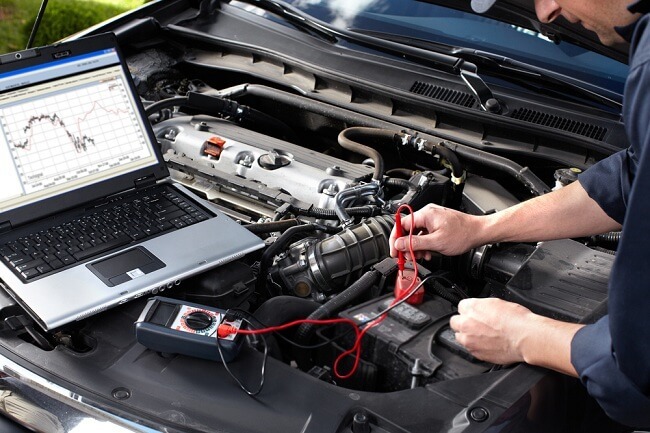 Call on our state-of-the-art diagnostic service to find out exactly what is wrong with your vehicle. 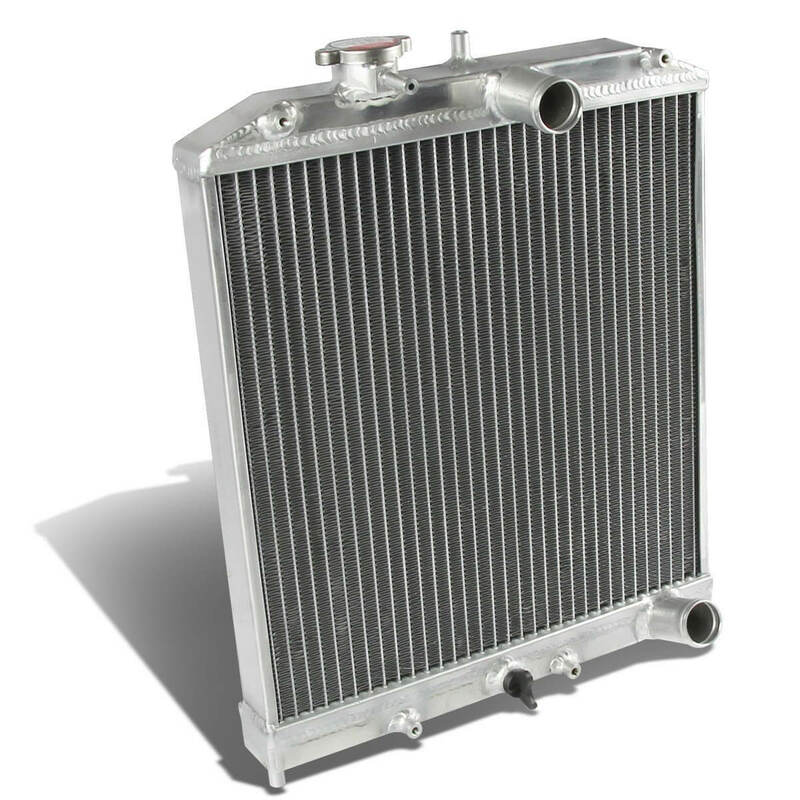 We offer cooling system services for all types of vehicles and machinery including cars, trucks, tractors, mowers and generators. We are happy to do all types of job, big or large. 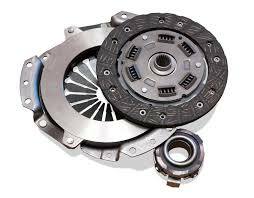 Starter motors, alternators, repair parts for starter motors & alternators, including brushes, bushes, bearings, regulators, rectifiers, drives, contacts, solenoids, housings and more. 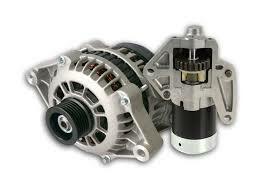 At All Sydney Mobile Mechanics, we understand how important your vehicle is to your daily life. You rely on it to get you from A to B safely – whether that’s for domestic or commercial use – and it can be very frustrating if it lets you down. 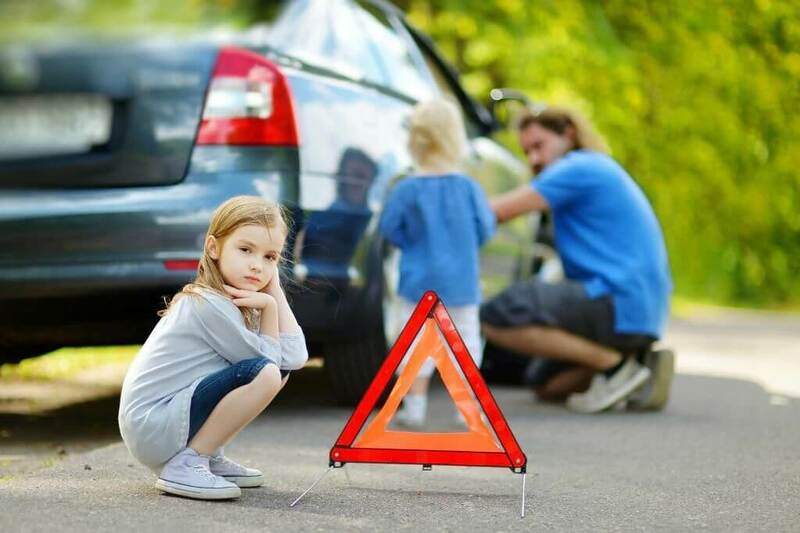 A breakdown can also be disruptive, costing time and money. That’s why we guarantee a quick response when you call, and prompt, expert service every time we take care of your vehicle.It’s also why we offer a 24/7 emergency roadside service. Best of all – we come to you! That’s because we believe that having your vehicle serviced or repaired should be as easy and convenient as possible. Penrith, Blacktown, Merrylands, Mt druitt, St Marys, Entire Western Sydney. All Sydney Mobile Mechanics has been in business for 15 years, so you know that we’re experts in all mechanical repairs and servicing. Whatever the problem, we’re confident we can diagnose and address it quickly and effectively. 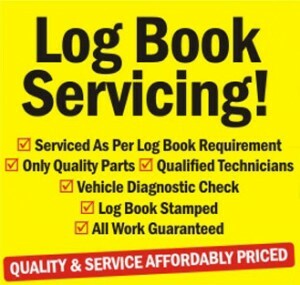 Our business is locally owned and operated and we genuinely care about our customers and their vehicles. CALL US TODAY ON 0425 298 308 OR 02 9623 3579 AND WE’LL MAKE SURE YOU’RE SMOOTHLY ON THE ROAD IN NO TIME AT ALL.